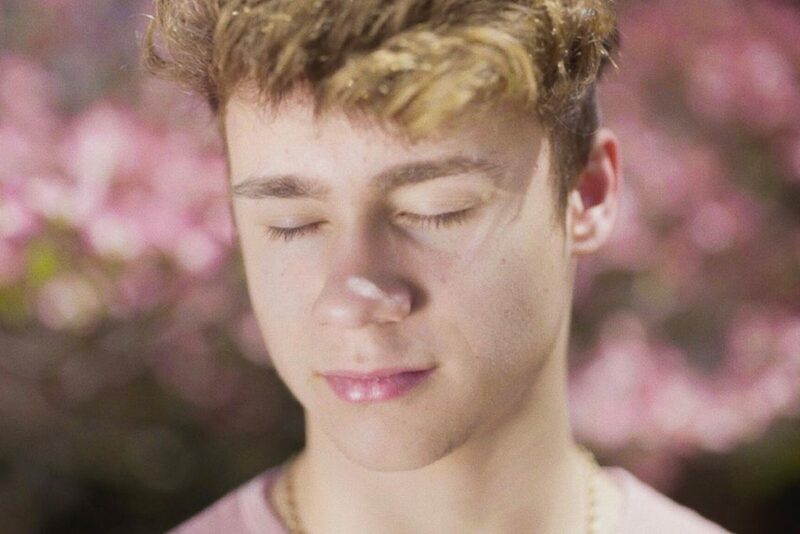 Jawline, winner of the Sundance Special Jury Award for Emerging Filmmaker, will open the 2019 CineYouth on Friday, April 26. Directed by Liza Mandelup, Jawline follows 16-year-old Austyn Tester, a rising star in the live-broadcast ecosystem who built his following on wide-eyed optimism and teen girl lust, as he tries to escape a dead-end life in rural Tennessee. Celebrating its 15th edition in 2019, CineYouth, will feature 64 thrilling and diverse short films for a weekend of free screenings, discussions, and events. The three-day film festival will be held April 26-28, 2019 at the Music Box Theatre (3733 N. Southport Ave.) and will screen work from filmmakers ages 8-22, shining a light on new work from the growing community of youth filmmakers from around the world, including many who call Chicago home. This year’s CineYouth selection represents 18 countries, and 59% of the directors are women. All events are free and open to the public.